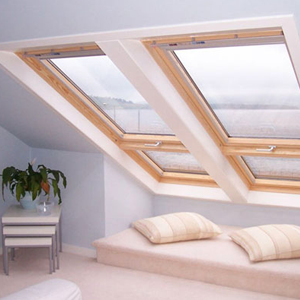 We offer a full Loft Conversion service to our clients. We can take on the full project from start to finish, from the timber and brick work to the loft insulation. If you want to find out more about the Loft Conversion services we offer, then give us a call today. We're always happy to help and discuss what your options are. If you would like to find out how we can help you with your new extension plans, then dont hesitate to call us today to see how we will provide you with a first class service.